Most of our customers provide us with their FedEx, UPS or Freight company account number. We do not charge an additional fee of provide a very high level of responsiveness to you at all times. Our purpose is to offer you the best and simplest shipping solutions available in the market, no matter where you live. Shipping times will vary depending on your location and type of job, quantity and selected shipping method. Delivery to Canada can takes 12–30 business days. US orders are shipped by the best and most convenient way for the customer. After processing and leaving our shop, items usually take between 3 and 7 days to arrive at their destination but can take longer from time to time. 24-48 hour turnaround time does not include shipping time and additional rush charges may be applied. 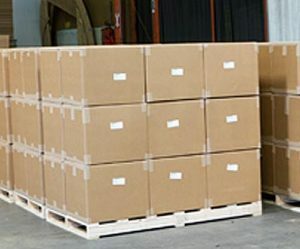 For more information regarding processing and shipping methods and times, please call 800-609-7079 or 954-969-9500.